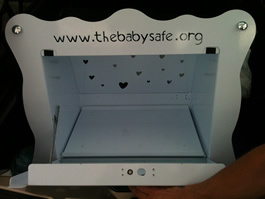 Here is our design for a new "Baby Safe" (where desperate mothers can safely leave their baby - as an alternative to "baby dumping"). 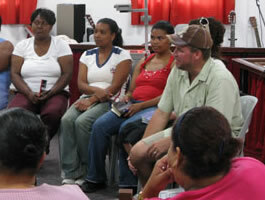 Dave and Kelly Anderson (Karl's cousin) travelled with us to Africa and offered Fresh Start workshops for people in Ocean View. 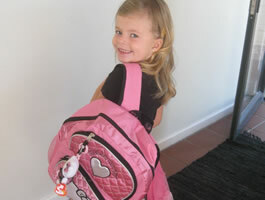 Jensen has started kindergarten and loves it! Emme is going to an amazing preschool with a special program for children with Down syndrome. Julie is 7 months pregnant - will have a c-section in mid-March. Karl is preparing to start 3 new soccer ministries.